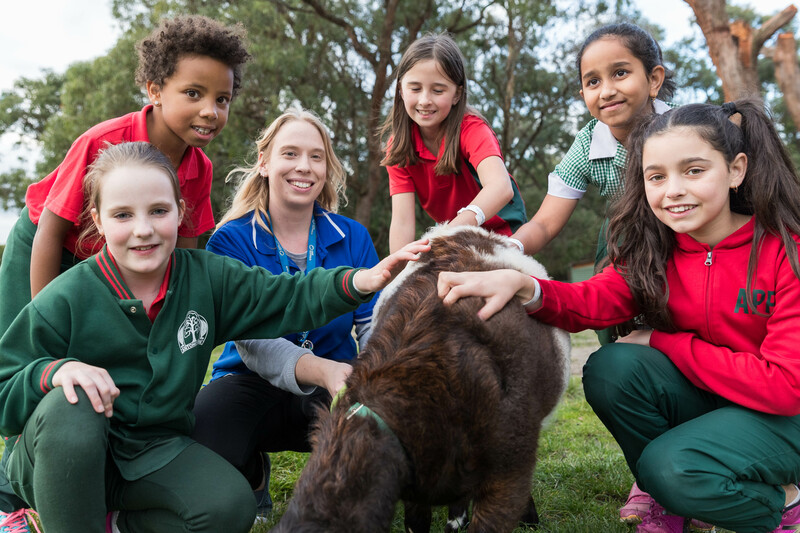 Camp Australia is the leading provider of outside school hours’ care in primary schools across Australia. Our team’s main goal is to make kids smile which is why parents, staff and school communities are happy partnering with us. Dedicated to helping all kids reach their full potential and positively impacting lives, we deliver tailored out of school hours’ care solutions to primary schools. We are experienced in navigating the licensing process, obtaining government approvals, developing the out of school care space and recruiting skilled specialist staff suited to your school community, communicating with you every step of the way.